Businesses count on the Jeff Tabor Group to find amazing office space, as well as negotiate below market lease renewals – while obtaining the very best office lease terms around. We’ve got Los Angeles and Orange County Covered. From our three bases of operation, The Jeff Tabor Group finds our clients professional commercial office space from Pasadena to Thousand Oaks, from Downtown to Century City to Newport Beach. Save Money and Avoid Mistakes. You’ve built a booming business. But negotiating with landlords is a job for professionals. We save our clients money and help them avoid costly mistakes. 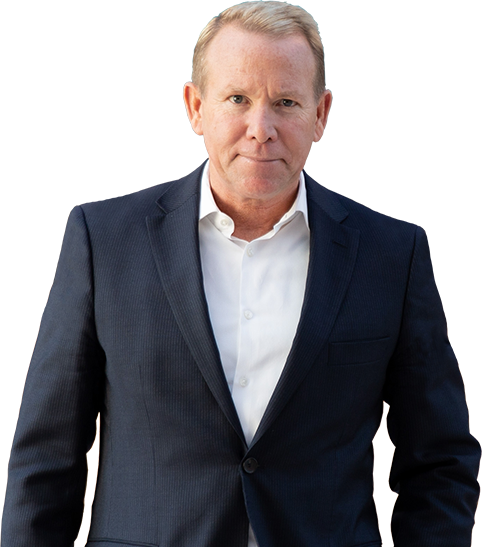 Jeff Tabor founded the Jeff Tabor Group after years in the trenches of commercial real estate, many of which while working on “the inside” for landlords. He realized that many of the larger firms simply could not put the needs of tenants first — because they also work for landlords! The Jeff Tabor Group fights for tenants. That’s why we consistently have more repeat business than does any other real estate firm. Jeff has handled four consecutive leases for us.  Connect with the Jeff Tabor Group and get a free, no-obligation review of your lease and your landlord’s building operating expense pass throughs. We will make over 80 important recommendations to protect you, as well as likely credits for landlord overcharges – something no other commercial real estate advisor will do.